The full version of Monster's Blade is here! 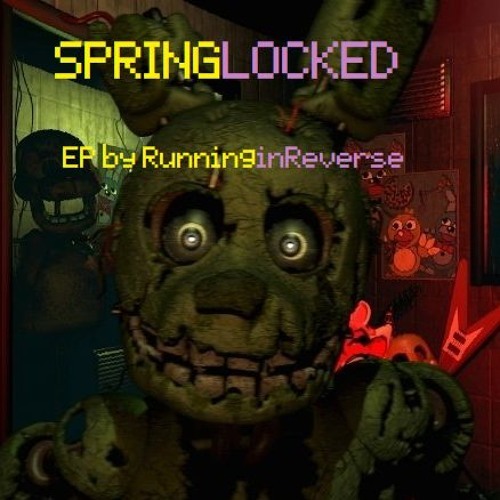 If you missed the last post, the reason why this is up instead of anything from Springlocked EP is that I figured waiting months with no content would be boring for you guys. So, here's something for you guys to listen to while I keep working on Springlocked!